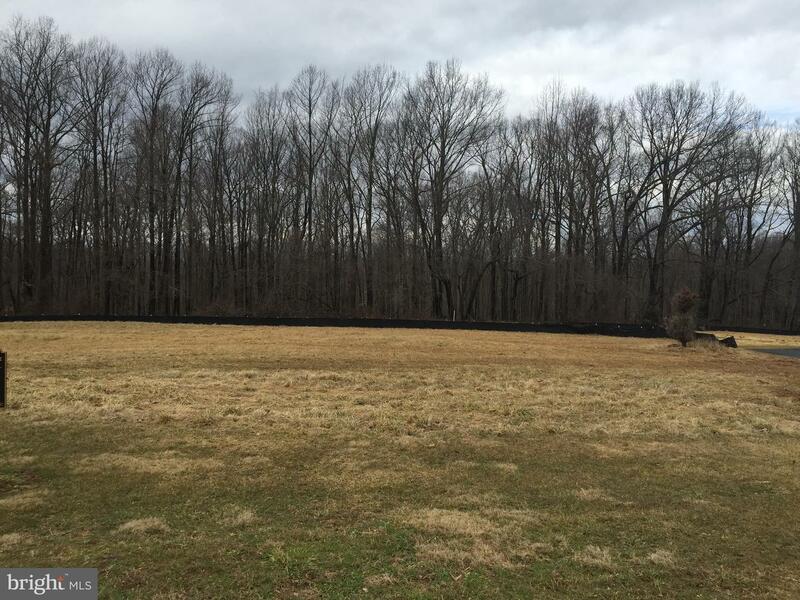 Beautiful 1.42 acre home site located in the prestigious community of Deer Meadow. 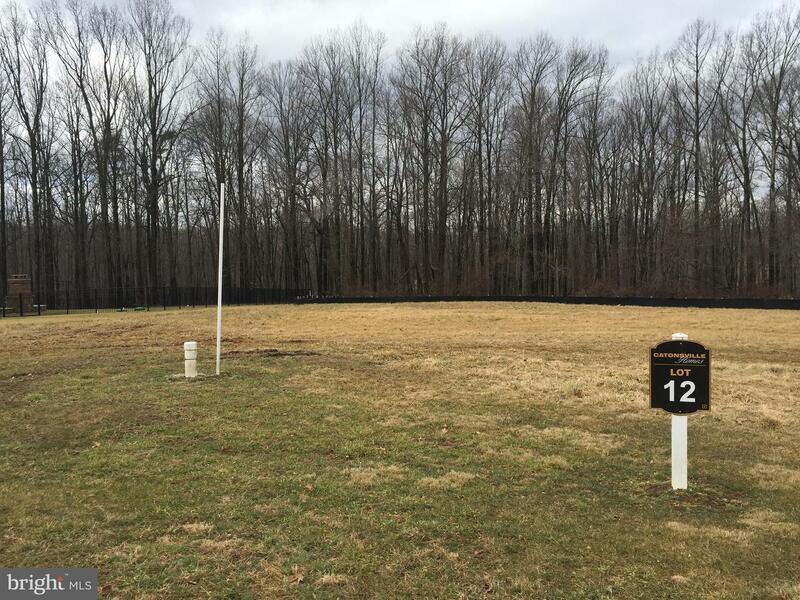 Level cul-de-sac home site with a wooded back drop. 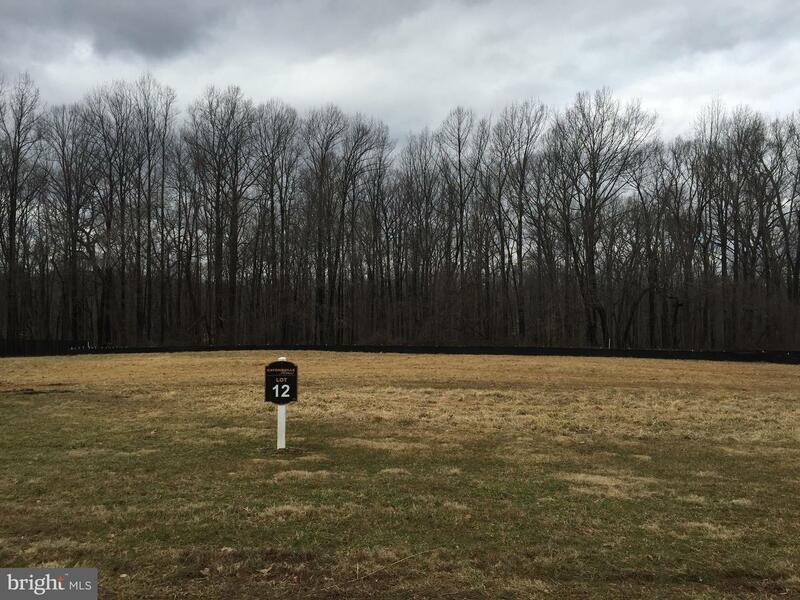 Be a part of the spaciousness and privacy of this 17 home site community. Builder tie-in.